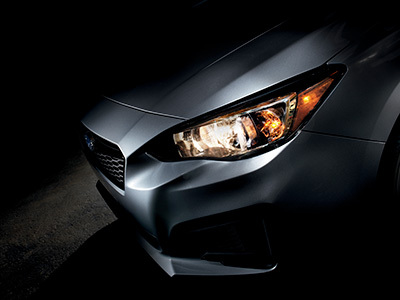 Tokyo, March 10, 2016 － Fuji Heavy Industries Ltd. (FHI), the manufacturer of Subaru automobiles, today announced that the all-new Subaru Impreza will make its world debut at the 2016 New York International Auto Show (Press day: March 23 – 24 / Open to the public: March 25 – April 3, 2016). The all-new Impreza is the first one of Subaru’s next-generation strategic vehicles envisioned in FHI’s Mid-Term Management Vision “Prominence 2020” announced in May 2014. It will be unveiled at the press conference scheduled for 12:20 PM EST on March 23 at Subaru booth following a speech by FHI President & CEO, Yasuyuki Yoshinaga. The site will feature information updates relating to the New York International Auto Show including Subaru’s press conference.